Hey Guys, In This Guide I will tell you about How can you add Custom text in your Android Status bar with the help of Xposed Module. As you know, Xposed is one of the best App ever for rooted android devices which helps Android Device for add much modifications in it. There are many Good Xposed Modules available these days like Gravity box, Device emulator, also have a Look at best apps for rooted android devices once and Get your Favorite app for your rooted android device. 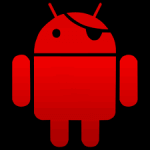 Android Device have much great apps for modify it like a New device. You can Modify your android device for look like new with many great things like applying themes, flashing custom ROMs etc and much more. 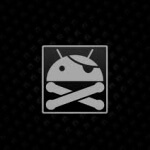 I am Going to explain this Guide with the help of simple android Xposed module. You don't need any coding skills for use this app you just have to install it, active as xposed module and add your text. 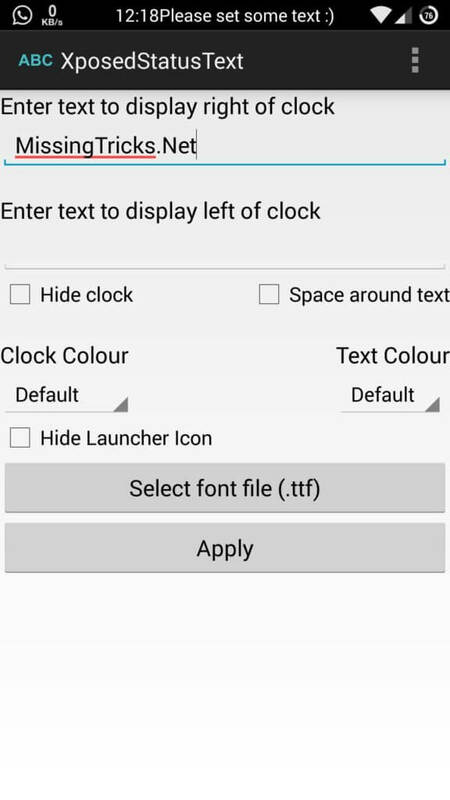 You can add your text in left or right side of the clock, do various cool things in your device with this simple app. 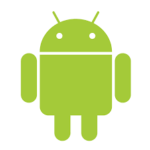 This app is tested and working in many android devices. I have tested this App in my oneplus 2 Running on Cyanogenmod 13 Marshmallow. 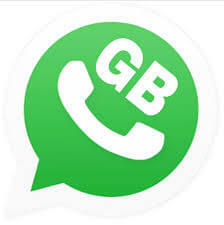 Hopefully This app will also work in your android device. Simply You can add text in status bar, add custom text color, font style etc and much more customizable options are included in this app. Have a look at the basic requirements before follow this guide now from below and make sure you follow these requirements before following How to guide steps from below. Xposed Must be Already Installed in your Device. 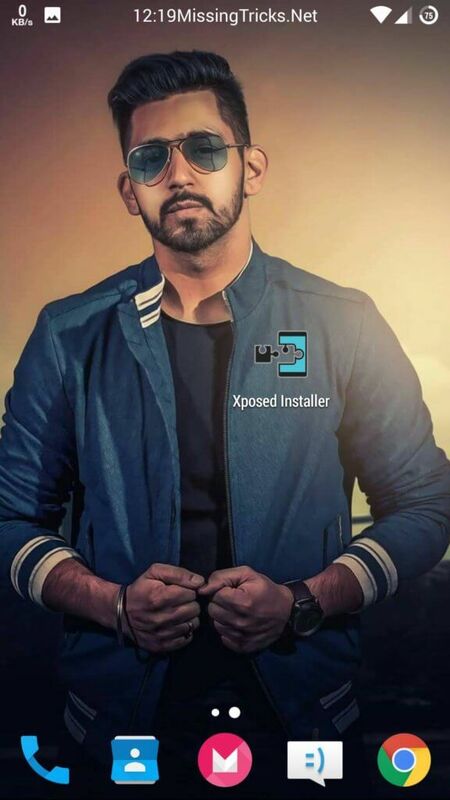 After you have rooted your device, Xposed installed + Activated. 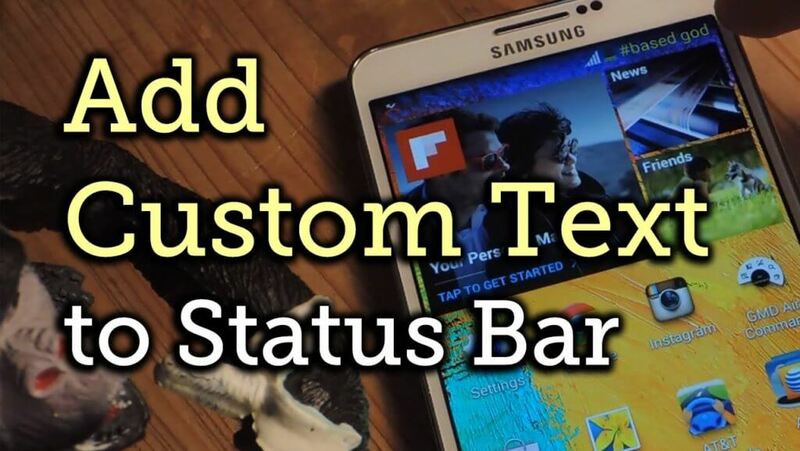 Now Simply Download xposed status bar app in your device and then start following below easy steps now for know more about how can you add custom text on status bar in android with the help of xposed module. 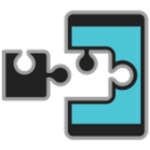 At First, Download and Install Xposed Framework in your Android Device from repo. 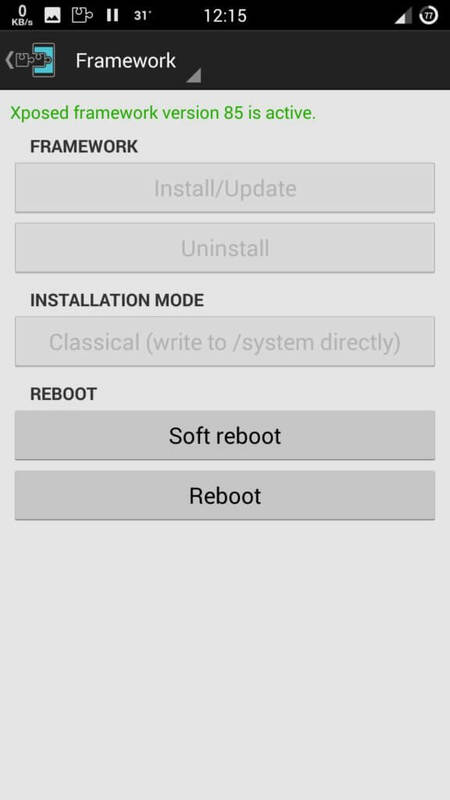 After Install and Activate xposed module in your android, Install Xposed Status Bar Module App (Download link in Requirements). After that Simply Open Xposed, Goto Modules and Tick on Xposed Status Text app and Restart your Device. 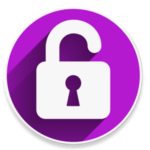 After Successfully Restart your Phone in Status bar you Will see – Please Set Some Custom Text message, Open XposedStatus text app from your phone and Add your Custom text there. Apply any fonts, Apply color, select position and select any other options of your choice and hit apply button. And you will see your Custom Text in Status bar, if you didn't seen then simply Restart your Device and you will get your Custom text in your Status bar now like below Screenshot. 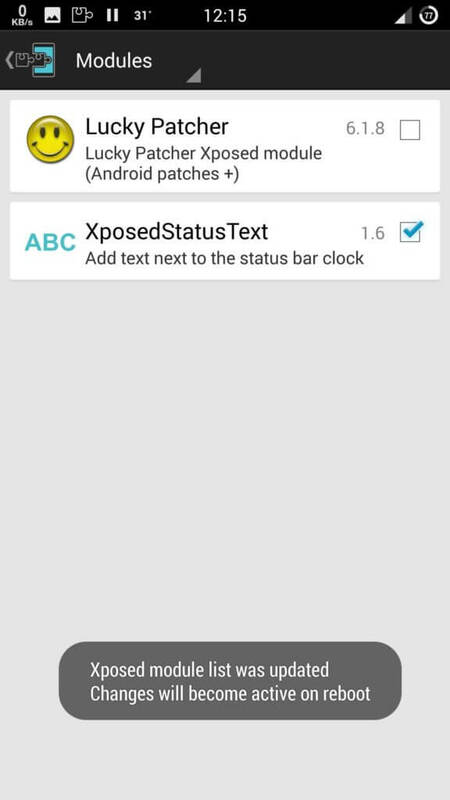 So Guys This was the way which you can use for add custom text on Status bar in android devices without rooting it. 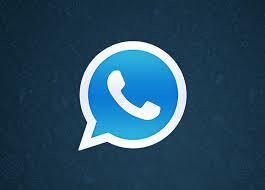 You can add any cool text in your status bar like your name or any other message so you will not forget it. Remember that it requires root access, which is Sort of advanced thing. If you are not a Advanced user of android, then please don't try this guide it may brick your device and I am not responsible for anything. If you have more questions or suggestions regarding this Guide then simply comment below, I will try to help you out. 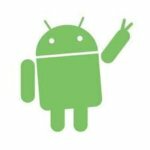 Thanks for visiting and stay tuned here in this Blog for get more cool stuffs related to android. 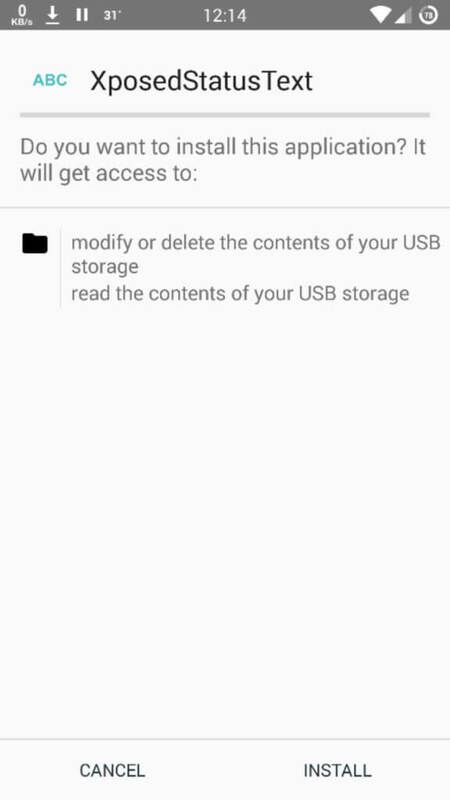 Can i use it in lenovo a6000 plus os 5.0.2..
Is it work properly or not ??? With the Add to Slack button , which other services offer for you to add slash commands and other features to your Slack team.